Interior designer Ruth Marshall discusses the reasons for engaging professional advice before commencing work on an interior design project. The relationship with a designer is a partnership, with a shared vision to create something unique that reflects your tastes and personality. A designer’s experience and product knowledge helps narrow down choices and show what will work in your space, introducing niche products to make all the difference. 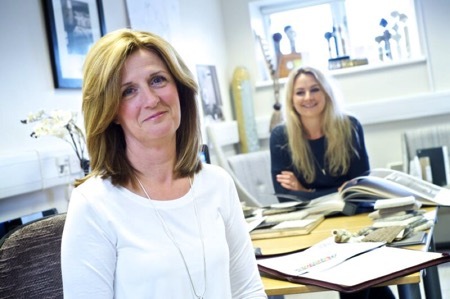 They’re able to tailor projects to take account of specific requirements with custom-built joinery, beautiful bespoke upholstery and soft furnishings, and will have longstanding relationships with trusted professions and tradespeople. Don’t be afraid to ask for references if you want to be really sure. Our aim at Ruth Marshall Interior Design is to make the design process as stress-free and enjoyable as possible for our clients, combining luxury and comfort to create timeless, beautiful interiors in our signature classic contemporary style. Our initial consultation is a friendly meeting of minds to explain how the design process works, understanding your lifestyle requirements. We’ll discuss budgets at this point too, as this will influence the choice of the best suppliers. 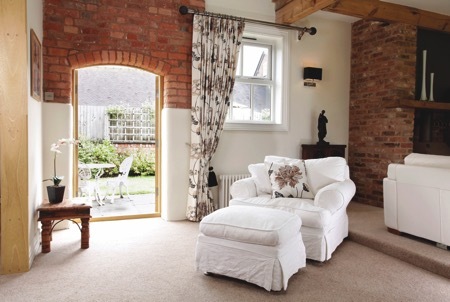 We’re often asked about current styles and whilst we love to keep abreast of interiors’ trends, it’s our view that it’s more important to ensure any new space is well planned, functional and flows with the rest of the house – it won’t look or feel quite right if one room has a completely different style and feel to the rest. We’ll be taking a look at current and upcoming trends in essence magazine’s Interiors Supplement next month, so if you are about to embark on an interiors’ project it will be an interesting read. 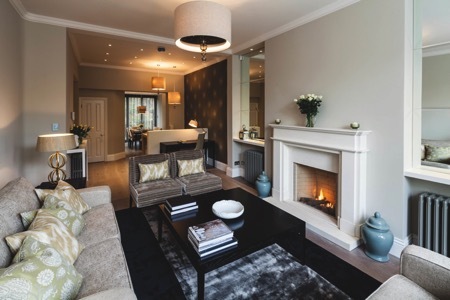 With over 15 years of interior design and bespoke luxury soft furnishings experience, Ruth Marshall Interior Design offers the highest level of service from initial design through to final installation.